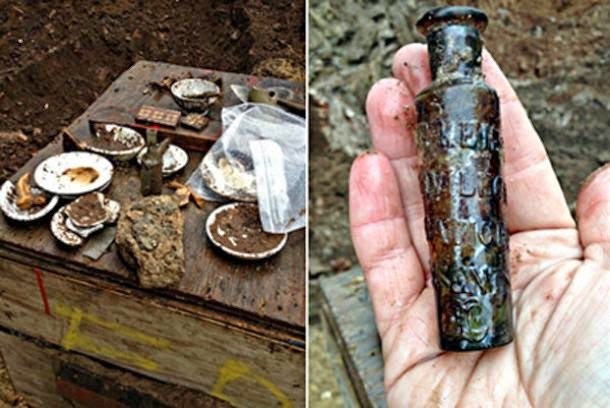 Beneath a construction site for a glassy, 22-story hotel in New York, archaeologists unearthed a history of drinking, eating and lodging, along with a tradition of consuming cure-alls and potions for good health, according to a report in DNA Info. 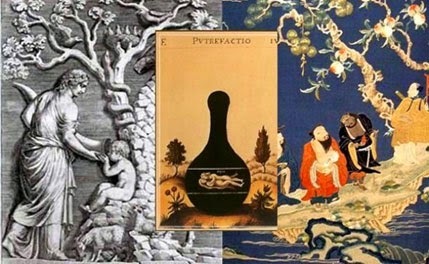 The discovery included a two hundred-year-old glass bottle that once contained the “Elixir of Long Life”. Now the research team have tracked down the original German recipe used to create the elixir for fending off death. 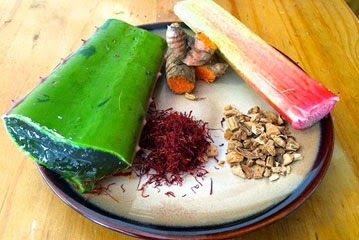 The raw ingredients for an ‘Elixir of Long Life’. Photo credit: DNAinfo/Irene Plagianos In addition to the Elixir of Long Life, archaeologists also discovered two bottles of Dr Hostetters Stomach Bitters, a once-popular 19th century medicine, which contained a complex mixture of ingredients including Peruvian bark, which has malaria-fighting properties, and gum kino, a kind of tree sap that is antibacterial. Loorya and her team are have recreated both types of elixir, which they say taste very bitter. Ancient references to immortality, or extremely long life spans, can be traced back thousands of years. The 4,000-year-old Sumerian King’s List, for example, refer to rulers who reigned for tens of thousands of years. Even the Bible refers to individuals who lived for hundreds of years, prior to the ‘Great Flood’.